This may sound cliché, but yes, we may be looking at the car of the future. 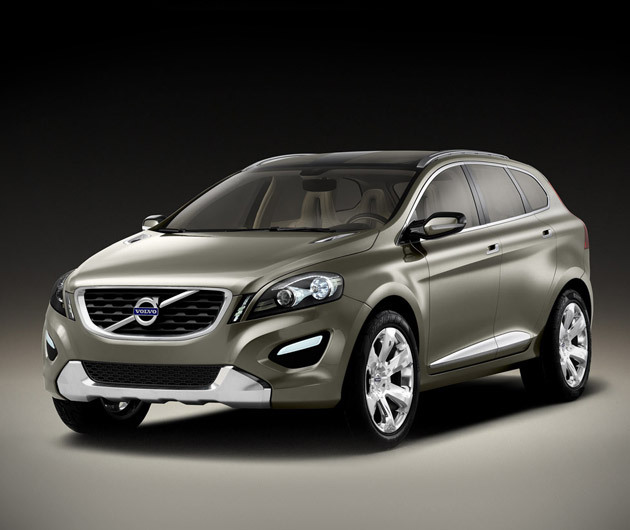 The XC60 Plug-In Hybrid ($TBA) concept is Volvo's second offering wherein the gasoline-electric plug-in hybrid technology is showcased. The company claims that this is the kind of automobile that will fill car showrooms a few years from now. It can run via three modes - pure (solely electric, can run up to 35 miles), hybrid (can run up to 600 miles), and power (the 280-horsepower gasoline engine is combined with a 70-hp electric motor). With Volvo's hybrid technology, performance and fuel-efficiency coincide to bring you what seems to be the vehicle that will most probably rule the roads in the next generation.